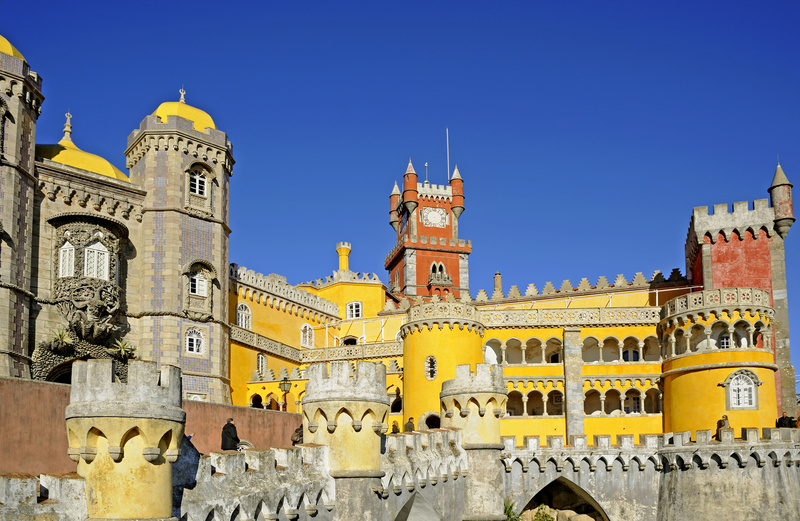 A cracking half day tour that packs in so much to see in and around Sintra. 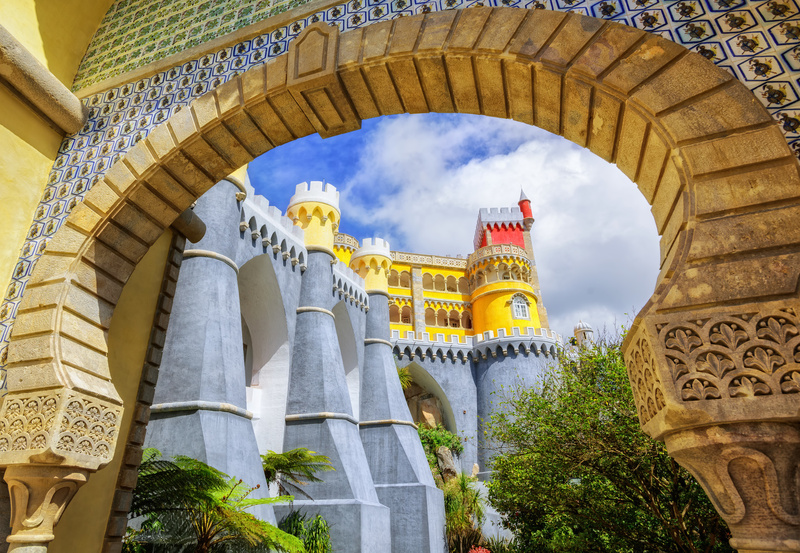 Enjoy a half-day trip from Lisbon to Sintra to see one of Portugal’s most popular attractions, the massive, gorgeous Pena Palace (Palácio da Pena), perfectly located on top of a hill. 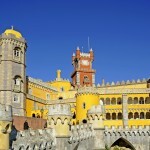 You will enjoy a guided tour of the palace and learn interesting facts about Portuguese history. 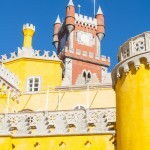 Then visit Cabo da Roca, the westernmost point in mainland Europe, and Cascais, a beautiful little town full of beaches. 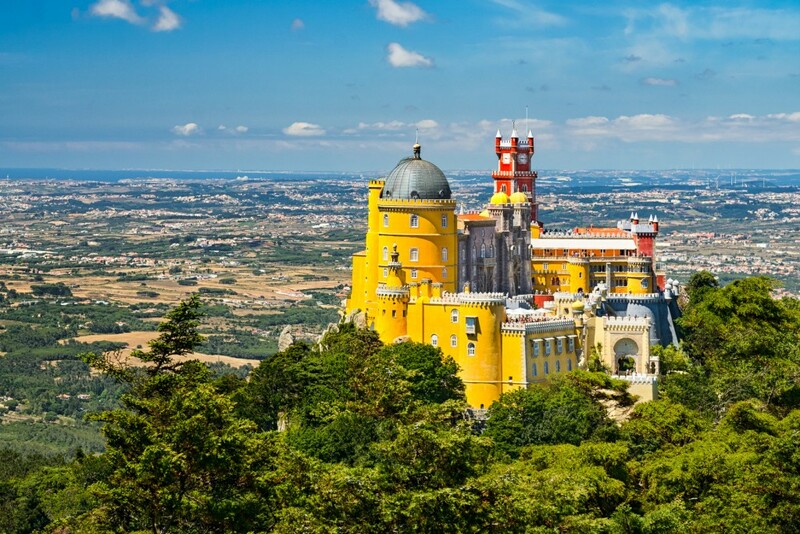 From Lisbon, head west to Sintra, a UNESCO World Heritage Site and so-called fairytale town due to its hills, palaces and villas. 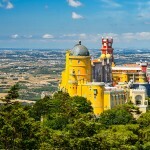 Your guide will lead you on a 1,5-hour tour through the famous Pena Palace (Palácio da Pena), a whimsical Romanticist palace that dates back to the 1840s and was a monastery and summer residence of Portuguese kings and queens. Admire the Victorian and Edwardian furniture and the beautiful, detailed decor. See the majestic ballroom and imagine the aristocrats who once danced there in grand dresses and suits. Sneak a peek in the Arab Room, where tremendous paintings cover the walls and ceiling. Then take a walk through the Pena Park and enjoy the royal air while you see the huge variety of trees and exotic plants. 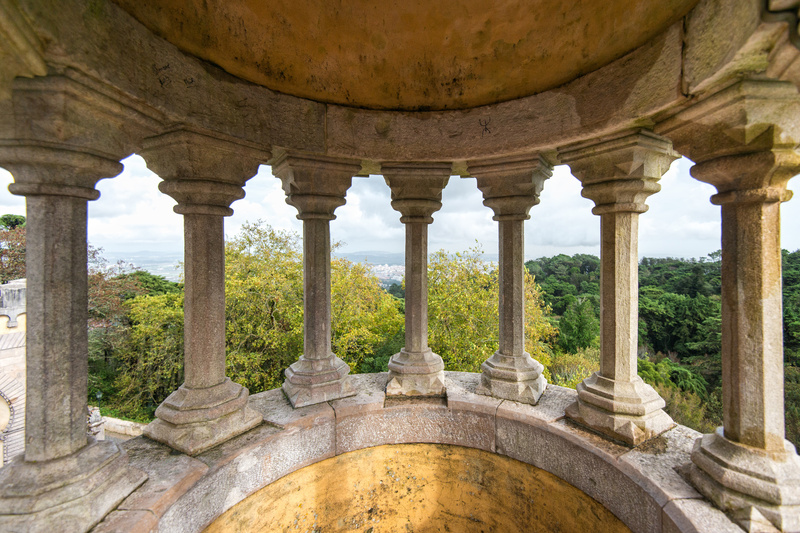 You’ll have 30 minutes of free time in Sintra. 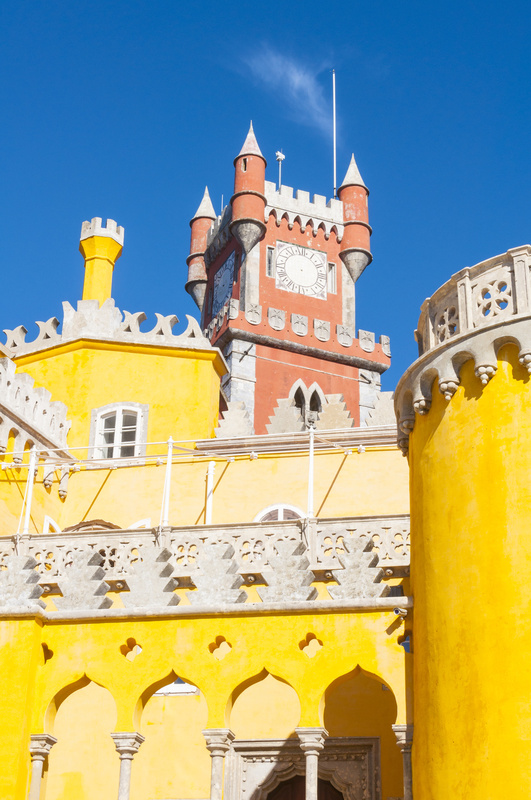 Spend them by either visiting the Sintra National Palace (Palácio da Vila) or enjoying a cup of good coffee with typical pastries such as “travesseiros” or “queijadas de Sintra”. Continue your tour to Cabo da Roca (March to October only), a dramatic cliff famous for being Europe’s westernmost point. 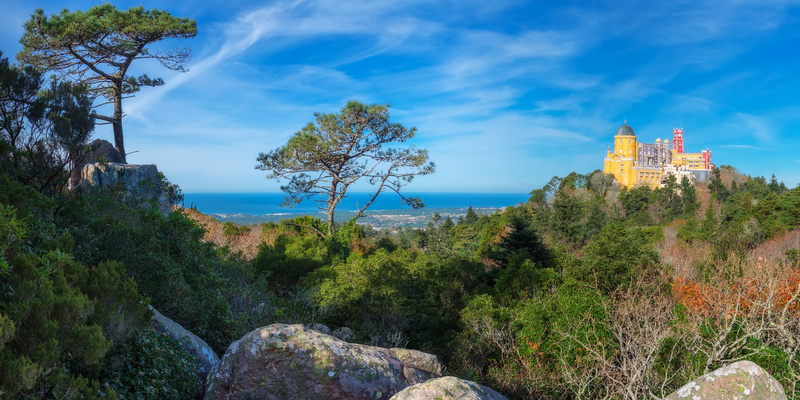 Enjoy the 20-minute break and take pictures of the beautiful landscape and the cape’s small lighthouse. 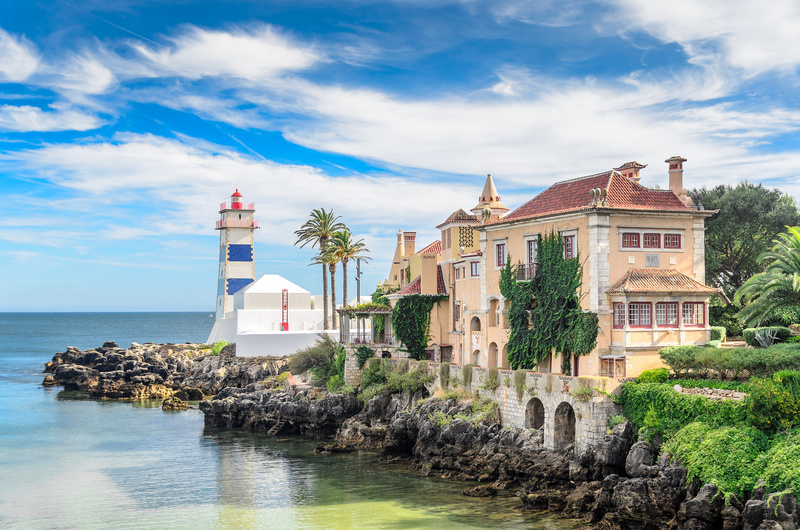 Your last 10-minute stop is Cascais, a former fishing village and preferred resort for European royals in the early 20th century. Stroll along one of the small beaches before heading back to Lisbon. A great mix of places to see and a good mix of bus riding and sightseeing. Our guide Francisco was knowledgeable, informative and personable. The places we went were beautiful and interesting. Feature-packed and enjoyable……covered many sites yet never felt rushed……great value for a half-day trip! This was an excellent tour. Our tour guide Ricardo was very informative . Packed such a lot in well worth the money as it gave us a little taster of so many places. Worth doing. I enjoyed this tour very much. Our guide was very pleasant and informative. Cascais was truly beautiful! Beautiful places!!!!!!! Cascais is amazing, there is a wonderful view on the way there. 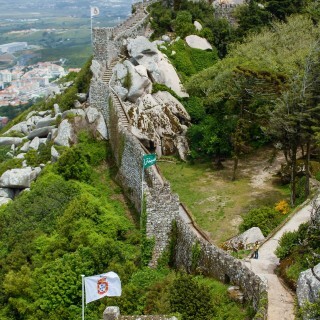 Sintra is a cute little town. Very recommended. Our guide was Katharina who was very knowlegeable. 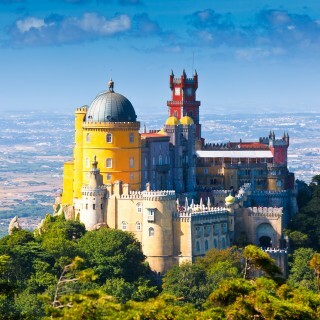 We thank her and our driver for a pleasant afternoon and getting a glimpse of Lisbon, Sintra, the Palace and Cascais. Excellent tour and value for the price. Guide was extremely well informed and kept the tour moving along at an appropriate pace. Much better tour than the ship could provide not only for the tour itself but at half the price for ships tour of 4 hrs. 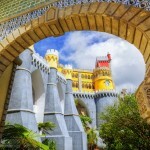 Sintra and the Pena Palace were outstanding places to visit. And so was Cascais. 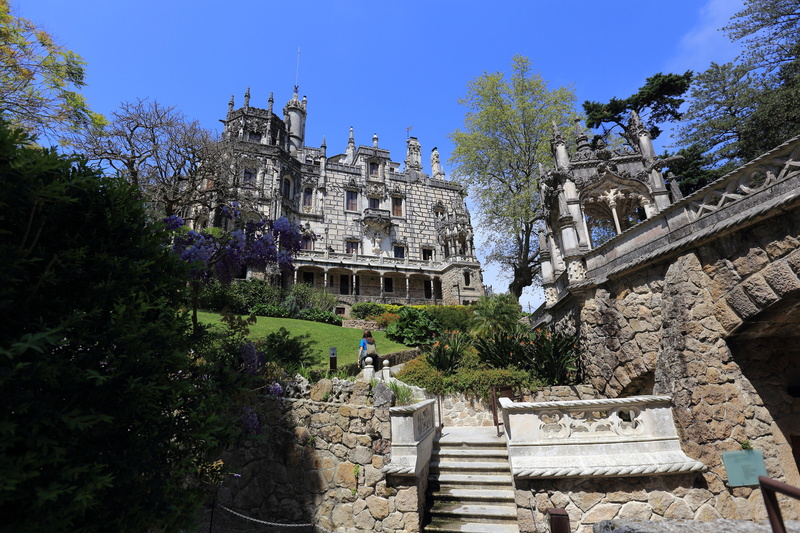 This was a beautiful way to spend a half day visiting the coastline and also the beautiful palace of Pena. The guide was well organized and we had ample time for everything. 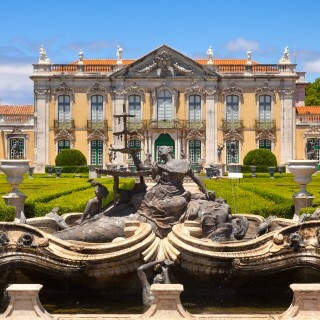 This tour is a must if you visit Lisbon.